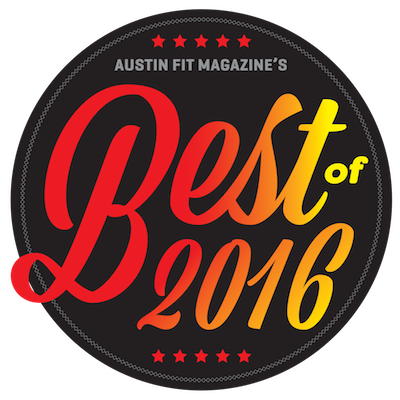 The Annual “Best of” Health & Fitness Awards for 2016 is back. Remember to vote for me as your favorite Massage Therapist and Pilates Instructor! And remember to vote for me – Bichlien Tran with Intuitive Hands – as your favorite Massage Therapist and Pilates Instructor!